Welcome to The Heat Shop, a devoted and dependable Air Conditioning company trusted throughout Greater Geelong, Bellarine Penninsula and Surf Coast since 1985, where we have a history of loyal customers and a reputation of quality installations for existing customers and award winning builders. 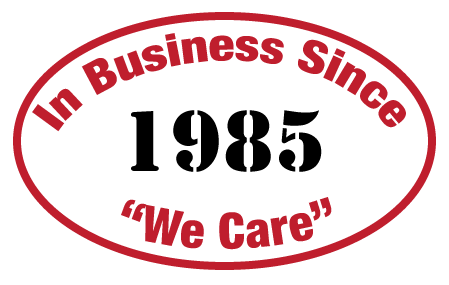 Our friendly team cares about our reputation for quality service and installation, and our number one goal is to give customers energy efficient, year-round comfort from their air conditioner and heating systems along with a smooth overall experience with us. 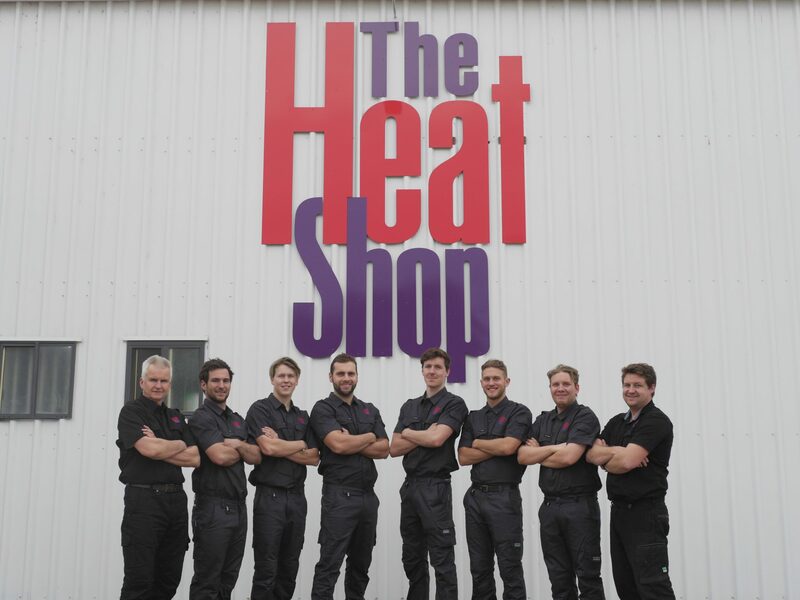 You can visit the Heat Shop showroom, email us your house plans using the “request a quote” button above or alternatively, arrange a free on site quote by one of our knowledgeable sales team. We are part of the industry-leading Daikin Specialist Dealer Group, allowing us to bring our customers the unbeatable world class Daikin technology and quality. The Heat Shop not only installs the latest in cutting edge technology & equipment, we also ensure we back our installations with great customer service and follow-up servicing. With our large range of air conditioners and stocking the best and most trusted brands on the market working exclusively with Daikin air conditioners, we have the right reverse cycle air conditioner to suit your every need. Our experienced staff will help choose the best system for you’re needs. We can offer temperature control in every room, through ducted air conditioning or multi-split systems. Or if you need heating or cooling for just one room or space, our popular single unit split systems are a great option. For larger spaces and commercial projects, our Daikin commercial air conditioning systems provide peace of mind in cooling. 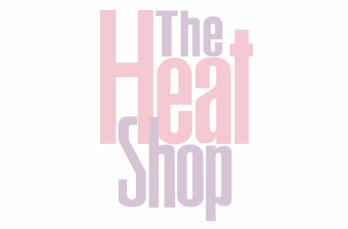 The Heat Shop South East is Opening it’s Doors!